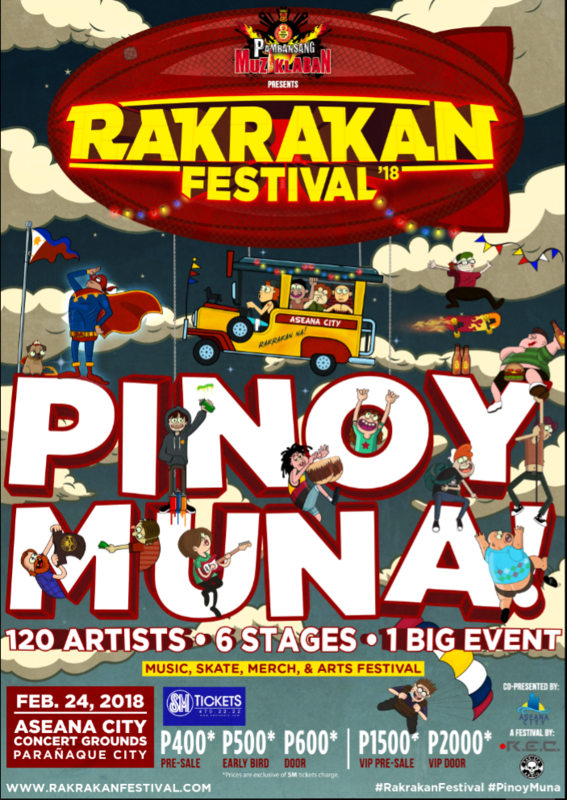 Take a sneak peak of what Rakrakan Festival: Pinoy Muna! has to offer. 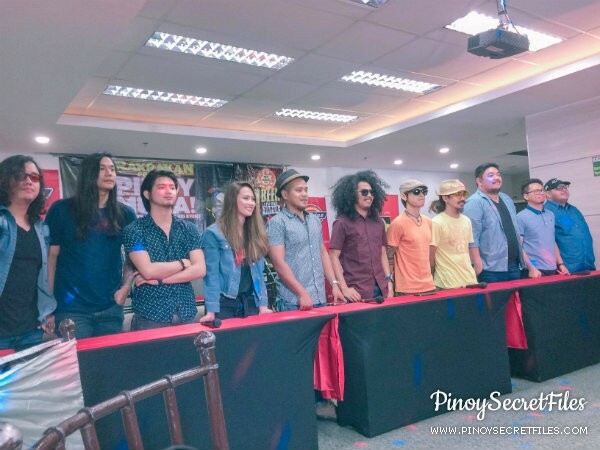 WATCH: Batch 3 Of Artists/Bands At Rakrakan Festival 2018: Pinoy Muna! 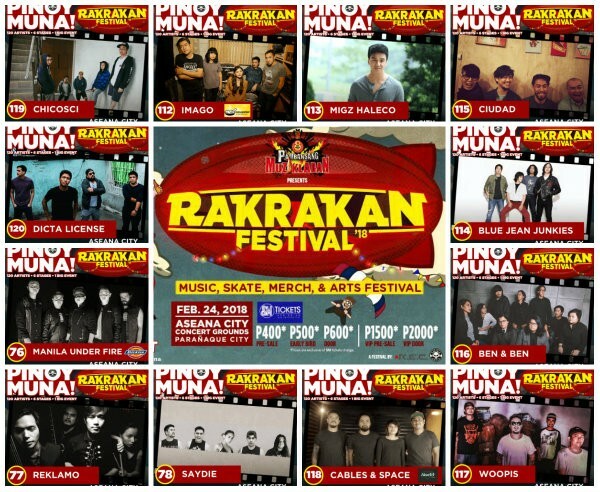 Who among your favorite artists will perform at this year's Rakrakan Festival 2018: Pinoy Muna!? Find out here! The Most Attended All-OPM Festival In Recent History Is BACK! – And PACKED With A Whole Lot Of Surprises To Unveil. Another year, another round of making history in OPM! Rakrakan Festival just keep on getting BIGGER, LOUDER and BOLDER! And there’s no stopping it! Get ready for a more diverse OPM selection, more stages to enjoy and of course, a whole lot of new activities to experience at the vast Aseana City Concert Grounds on February 24, 2018 for Rakrakan Festival 2018: Pinoy Muna! This year, we will be featuring 120 OPM artists, 6 Stages, a skateboarding exhibition and competition, Live Art contests joined by top universities, merch exhibit and many other thrilling activities.